BC SPCA officials and local dignitaries gathered on April 5 to officially open a new state-of-the-art Community Animal Centre in Kamloops to care for the region’s most vulnerable animals. The new centre is located on a 2.2-acre property across from the Kamloops Airport at 2816 Tranquille Road. The $6.5 million, 10,500-square-foot facility was funded through the generosity of the Province of British Columbia and SPCA donors. Those in attendance at the ground-breaking included the Hon. Peter Milobar, MLA for Kamloops-North Thompson, the Hon. Todd Stone, MLA for Kamloops-South Thompson, the Hon. Cathy McLeod, Member of Parliament for Kamloops-Thompson-Cariboo, representatives from the City of Kamloops and the Thompson Nicola Regional District, BC SPCA chief executive officer Craig Daniell, members of the BC SPCA Board of Directors and other local dignitaries, community partners, businesses and supporters. Also prominent at the April 5th opening were members of the Olynyk family of Kamloops, who served as ambassadors of the High Five capital campaign to raise community donations for the facility. This new Kamloops & District Community Animal Centre incorporates modern designs to ensure the highest levels of health and welfare for animals, including 12 kennels for dogs to encourage natural movement and socialization, five large cat rooms, designated areas for temperament and behaviour assessments, and specialized isolation areas for sick and injured animals. The centre also has a retail area for pet supplies, a dog-wash station for the public, office space for regional animal cruelty investigators and a community room for dog training, humane education, SPCA youth camps, workshops and other events for the community. 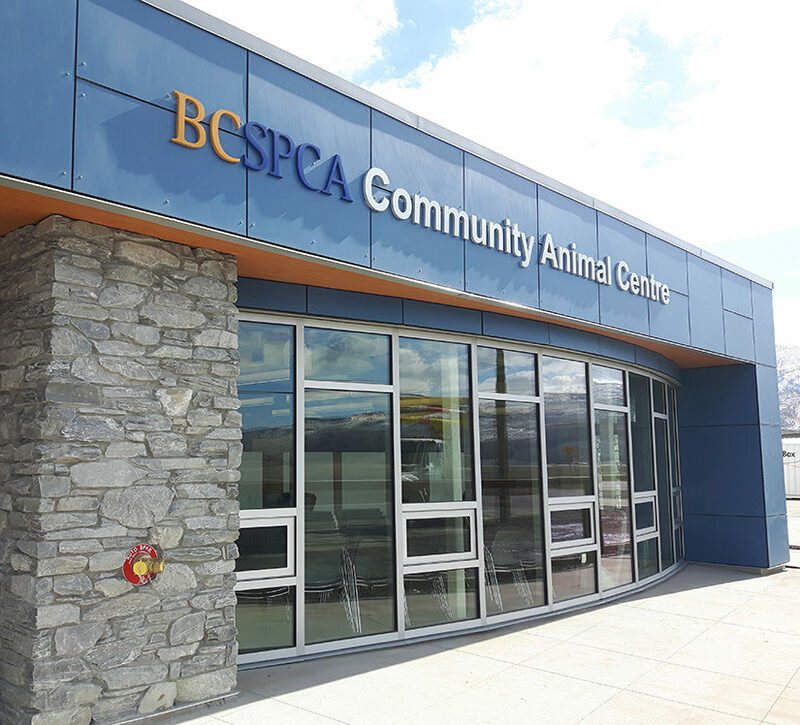 “We are extremely excited about the new centre and are grateful to the provincial government, PetSmart Charities® of Canada and all the generous animal lovers in Kamloops and its surrounding regions who have helped us make this urgently needed facility a reality,” said BC SPCA CEO Craig Daniell. 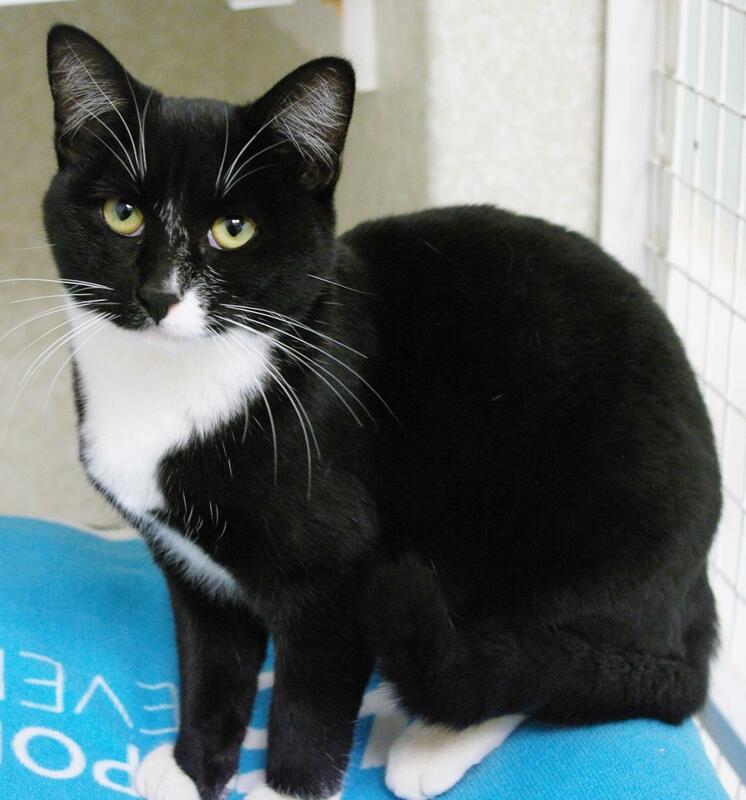 The BC SPCA’s Kamloops & District Branch cared for more nearly 1,300 neglected, abused and homeless animals last year and offers a wide range of outreach, education and advocacy programs to promote the welfare of animals. Funding for the Kamloops & District Community Animal Centre includes $1.5 million from the provincial government. The BC SPCA has received $10 million in funding from the Government of B.C. towards its $60 million, eight-year Facilities Development and Services Plan to replace aging SPCA shelters in 12 B.C. communities.